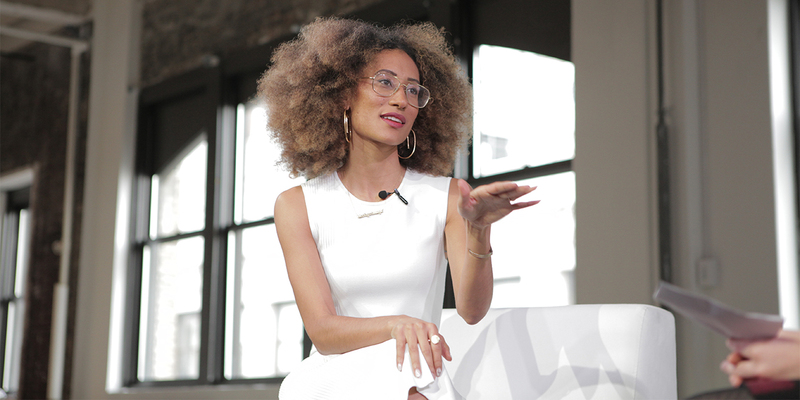 Elaine Welteroth discussed Teen Vogue's rebranding at Adweek's Elevate summit. “Trump gets too much credit for Teen Vogue’s evolution,” says Teen Vogue editor in chief Elaine Welteroth. In the minds of many, Teen Vogue’s political awakening is inextricably linked to moments like Lauren Duca’s viral post-election piece, “Donald Trump Is Gaslighting America,” but as Welteroth described it during a Q&A at Adweek’s Elevate summit today, the evolution began well before then. The seeds of that idea had been present throughout Welteroth’s five years at Teen Vogue. “The world has changed so dramatically in the last five years. Young people in particular have come to expect so much more in the brands that they engage with,” she said. It was in early 2016 that Welteroth and a group of editors started to shape a reimagined Teen Vogue. “We really have to think about what we stand for, and the old formula needs to be thrown out the window,” is how Welteroth described their thinking at the time. In many ways, she was the ideal person for this undertaking. The Teen Vogue readers Welteroth knew were out there, young women interested in fashion, politics and the politics of fashion, readers who wanted all those things and more in the same place—that was Welteroth herself. 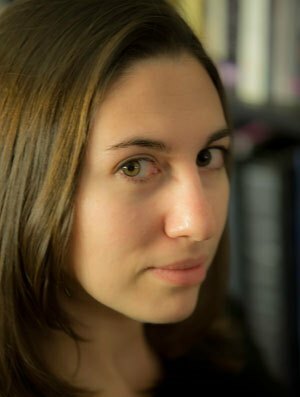 “As a young aspiring journalist, I felt I was put into a box,” she said of her interest in a diverse set of subject matter often portrayed as in conflict. And she knew she wasn’t alone on this. “I wanted to create a brand that created a safe space for people who I knew existed,” she said. What has transpired is hardly a loss. According to Welteroth, Teen Vogue’s web audience has grown in that time from 2 million to 12 million unique visitors. “Teen Vogue fortunately has proved you can have smart, political and fashionable content delivered in one place, and you don’t have to choose,” she said.